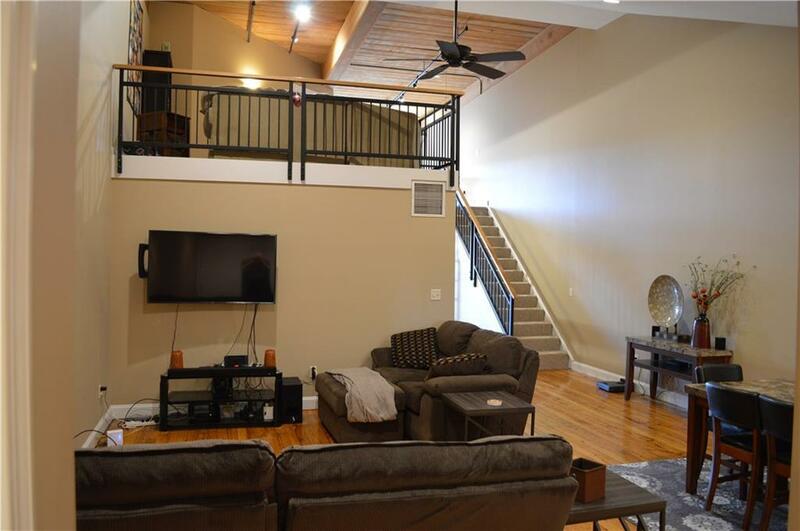 Industrial meets modern in this lofted two story unit located in the Old Tupperware mill which still boasts many of it's original details. 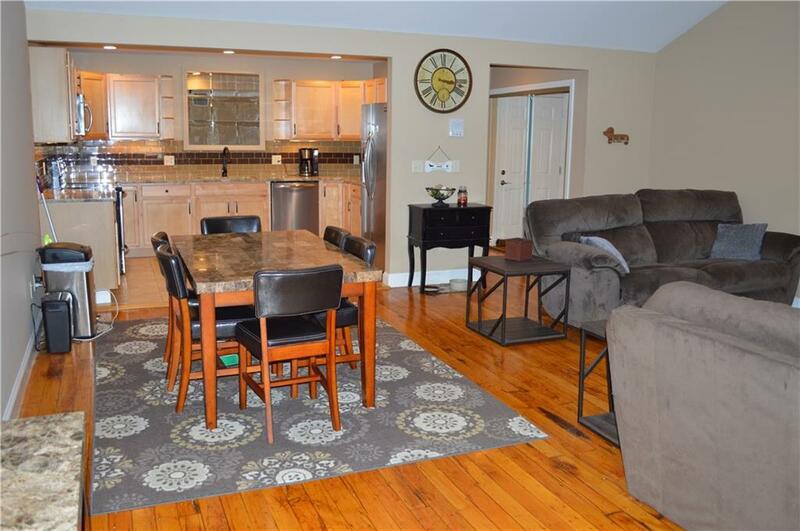 The kitchen has updated cabinets with beautiful granite countertops and newer appliances. 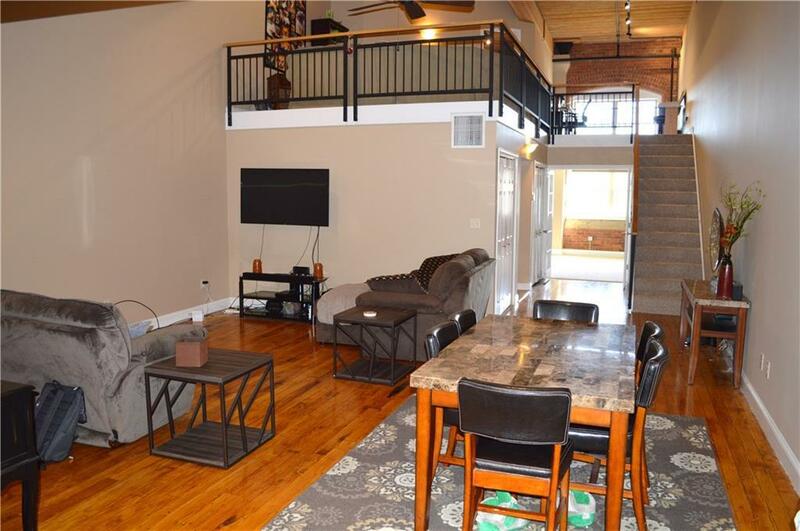 Original mill flooring is the main feature throughout the first floor dining area and family room along with dramatic high ceilings and flooded with natural light. 1st floor master bedroom includes a large walk in closet with laundry and over-sized windows. 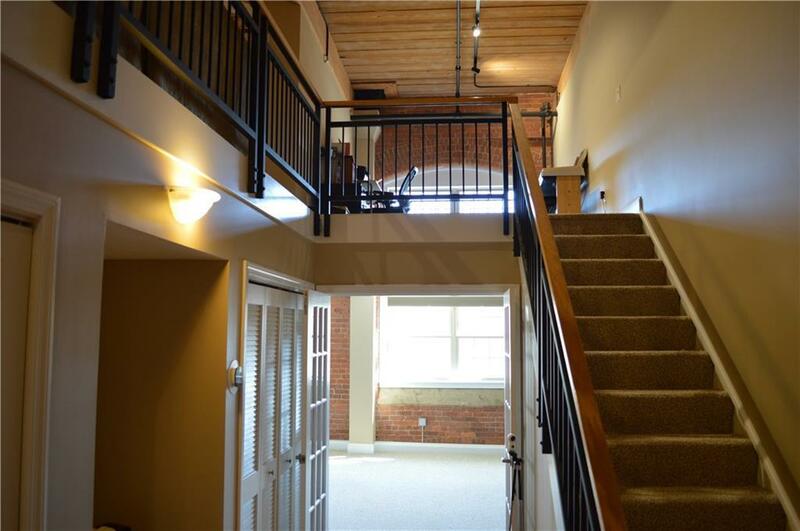 The 2nd floor features additional loft space that can be used as an office or second living room plus a second bedroom. This unit has 6 closets throughout for all your storage needs. Enjoy the many amenities that High Rocks has to offer including common roof deck, large gym, outdoor grilling area, beautiful library, plus game room with pool table, air hockey and more. Pet friendly community to top it all off!! 2 ASSIGNED OUTDOOR PARKING SPACES. Live in the style and luxury you deserve! !